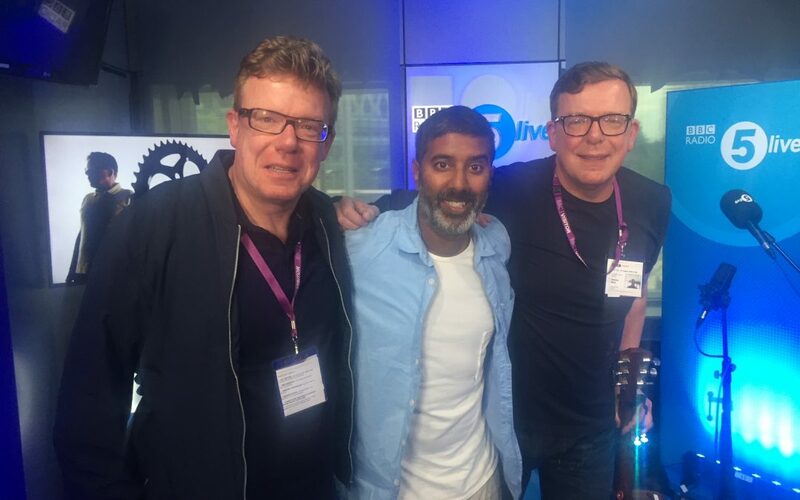 UK residents can catch up with an in depth interview and performance from Craig and Charlie, appearing on Tuesday 7th August on BBC Radio 5 Live Afternoon Show with Nihal Arthanayake. Craig and Charlie described it as one the very best and most enjoyable interviews they had ever had. Appearing from 1.05 to 2.00 during the show.